Depending on the industry you are in, there may be regulatory standards you have to meet when sharing information - conferencing compliance is critical. MeetingOne provides compliant communication solutions that fulfill the top regulatory standards of various industries. Host online events or conference calls with the certainty you are abiding by the law and protecting sensitive information. Product compliance is at the center of MeetingOne’s security-focused conferencing solutions. MeetingOne understands the needs of every industry, and we have adapted our products and services to meet regulatory standards – without compromising on effective communications & collaboration functionality. We have partnered with the most compliant web conferencing platform, Adobe Connect, and continue to offer our own compliance sensitive conference calling service, AudioOne. We are committed to our customer’s trust. Know that you are getting audio & web conferencing tools without deviating from industry compliance requirements. Communicate and collaborate with the knowledge your shared information will be secure. Predetermine privilege levels to regulate select conference call access with the Online Account Information (OAI) portal. Easily pair Individual Access Codes (IACs) with conference codes to bulk up room security. Identify and disconnect suspicious callers with MeetingOne’s conference call visual interface, Click&Meet. Mute participants, lock calls and terminate sessions with one click. Layered symmetrical & asymmetrical encryption protect call recordings under MeetingOne’s supervision. Constructed to share sensitive information with embedded security protocols and processes. Certified by the International Organisation for Standardisation (ISO), multi-national groups confidently communicate with global teams. An advanced administrative portal allows for organisation-wide security measures. Ensure US HIPAA compliance* during your online meetings or continued education. Tiered security measures make Adobe Connect ideal for sharing sensitive information with remote patients. Advanced levels of security for integrated audio with the ability to add IACs. 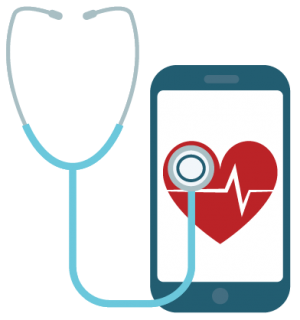 MeetingOne helps healthcare networks safely lead thousands in compliant online trainings. Recording features for Adobe Connect and AudioOne can be disabled if needed. MeetingOne provides universities the security & accessibility they need to facilitate virtual classrooms & conference calls. 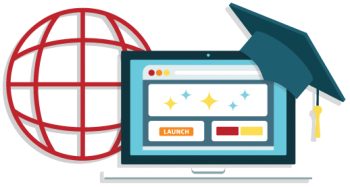 FERPA-Ready and 508 compliant, Adobe Connect can be employed at every level of an educational institution. Keep learners of any learning style engaged and participating with Adobe Connect’s interactive features. Designed to meet Section 508 standards, Click&Meet enables any and all hosts to monitor the callers in their audio rooms. Confidently communicate with clients. 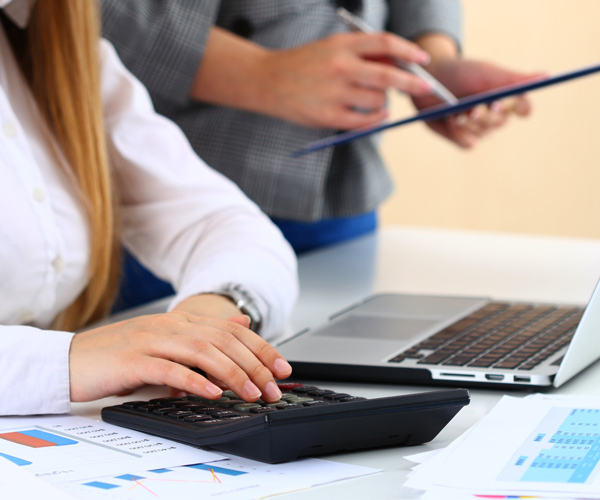 Our products can meet the needs of financial institutions on multiple levels. Data transmitted via Adobe Connect is protected according to the US Gramm-Leach-Bliley Act standards. Secure virtual rooms and audio integration allows for sensitive exchanges with clients. Define organisation-wide audio room security protocols from an admin level with MeetingOne’s OAI. Activate Individual Access Codes for specified individuals, or account-wide. Learn what security features your industry needs in conferencing products! 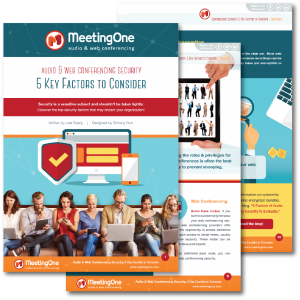 Dig deeper into the specific security features MeetingOne and Adobe Connect offer. *Review the current list of certifications, standards, and regulations Adobe Connect meets.